The Friendly Sons of St. Patrick! 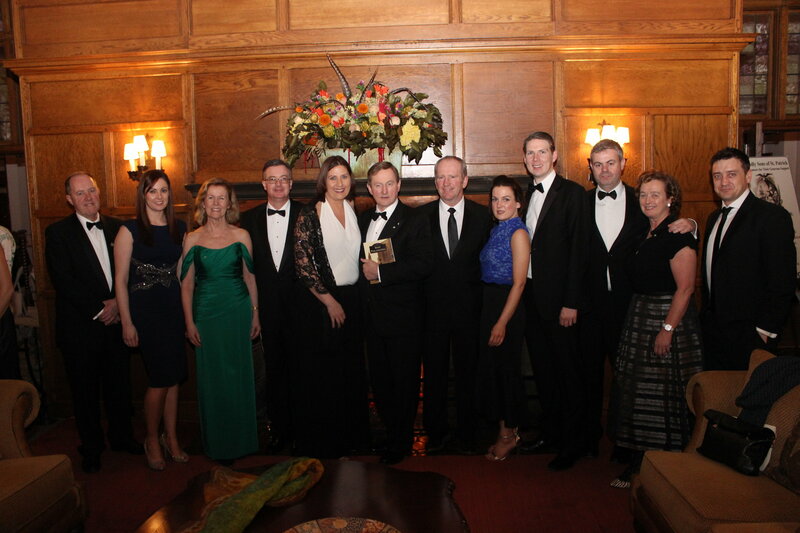 Since its inception in Philadelphia in 1771, the Society of The Friendly Sons of Saint Patrick has been an active, vibrant organization within the Irish community. Members meet quarterly in the Philadelphia area to conduct Society business, share fellowship and experiences of common heritage. 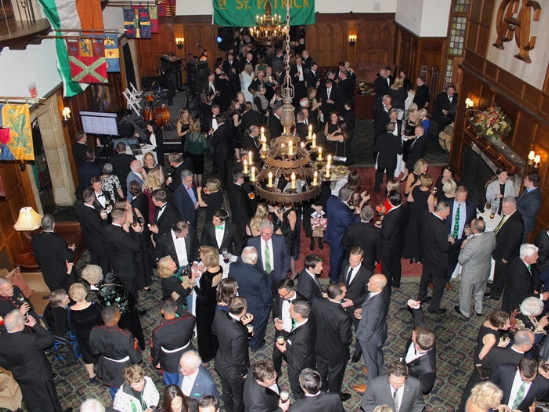 2019 St. Patrick’s Day Gala: SOLD OUT!